30 days!! What a ride it has been! 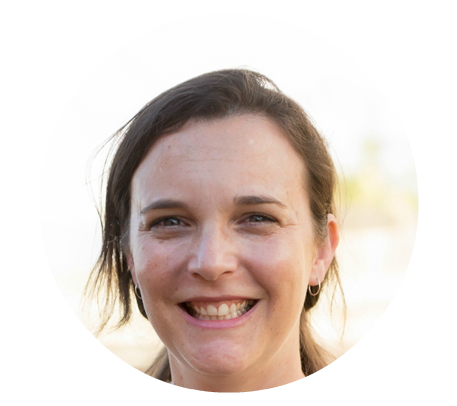 I have SO enjoyed sharing these Get More Customers tips with you over this past month and it has been SO amazing to see success stories coming in from all over. There’s Sangeetha Menon from bumpsnbaby, who’s using the tips to turn her blog into a business. There’s Tennille Graham from Apikali who’s amping up the marketing for her cloth nappy boutique. 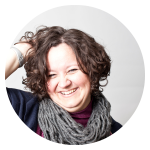 “I am loving the 31 Day Challenge on Content Bistro. I was a little scared by 31 days, but each email that comes in is welcoming, fun and a tid-bit that can actually be implemented. But the best part is if I cannot implement it straight away, I know I can easily schedule it into my task list to consider later. One of the first challenges was to look at your home page, does it say what you do? We are in the process of narrowing our focus, and our homepage does not say what we do. I have already made some minor changes with bigger ones planned. It made thinking about the process easier. Apart from strategies to implement, the 31-Day Challenge also has me thinking about how we provide gift-wrapping and free shipping incentives for our customers. These are two small services for our customers that can be challenging to provide. We are coming up with solutions that will work. There’s Revka Stearns of Berries and Cream Designs who’s crafting marketing success with her handmade jewelry business. “I have thoroughly enjoyed the entire 31 Days to More Customers series. 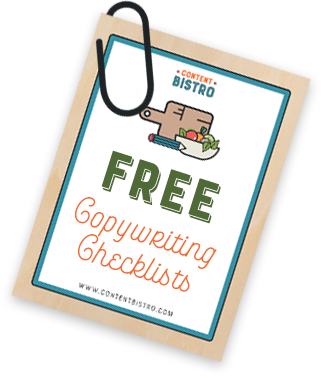 As with everything I’ve ever read by Prerna, I found actionable tips presented in tasty bite-sized portions that were easy to digest. While I didn’t always read the tips on their allotted days, I did go through the entire series. 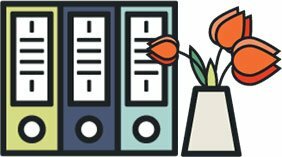 Although I’ve been an entrepreneur since 1993 (my junior year of high school) and have owned several businesses, including a web design business, I found that this series highlighted areas I had either inadequately addressed in my business or had missed altogether. Take, for example, Day 8: Fix that FAQ page. I can’t tell you how many times in my web design capacity I have reminded other business owners to add this page to their website. When I read this lesson, I was embarrassed to realize that my website did not have a FAQ page. I had a policies page, but that’s not quite the same thing. 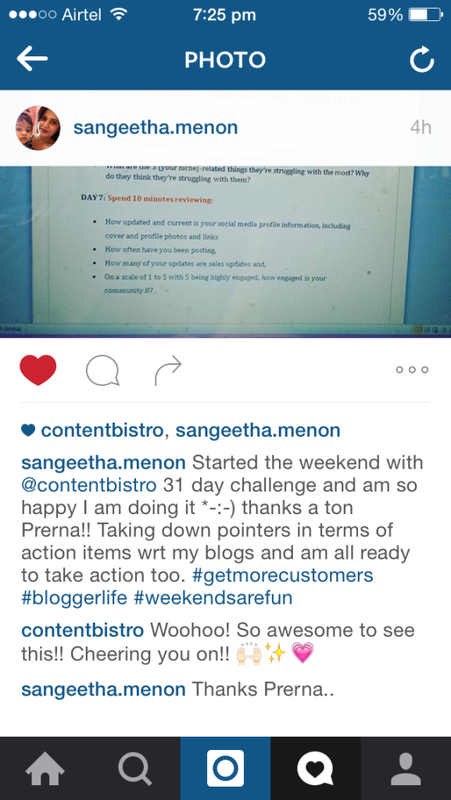 I used Prerna’s prompts to kickstart my FAQ content. “Day 1: Roll out the red carpet” had a major impact on my business, too. I really didn’t know what I wanted on my home page. I had tried a landing page with a pretty picture of my products, a short description of the business, and a Shop Now button. After a short while, I switched to having the store as the home page. After reading Day 1 and getting feedback from Prerna, I designed a new home page. Now, it has an attractive product image and shop description, but it also has featured products and a note from me. The effect is much warmer and welcoming. Not only did I benefit from the days that prompted me to improve my website, but I was also encouraged by several days when I could say, “Hey! I already do that!” Those days made me feel proud of what I’d done right and empowered to do even better. A website is never really done. It’s about like a house – there’s always something to improve or fix. I know that I’ll refer back to 31 Days to More Customers at frequent intervals to check my progress and refresh my perspective. It is SO amazing to see action being taken. On that note, I want to encourage YOU to take action too. It doesn’t matter if you’re starting now or you’ve been stuck in the middle. Imagine the difference even one new customer would make to your business. Now multiply that by 30. Or even, 10. 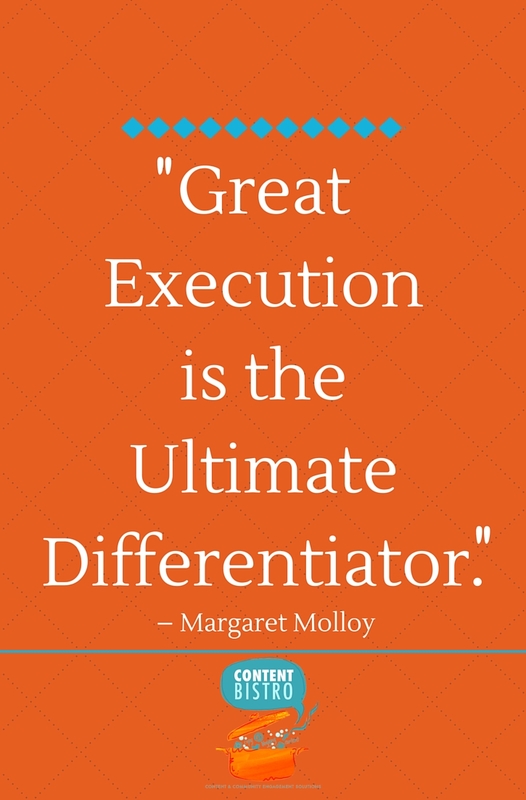 Taking action is what differentiates the doers from the dreamers. I love dreaming… but doing is where the magic happens. 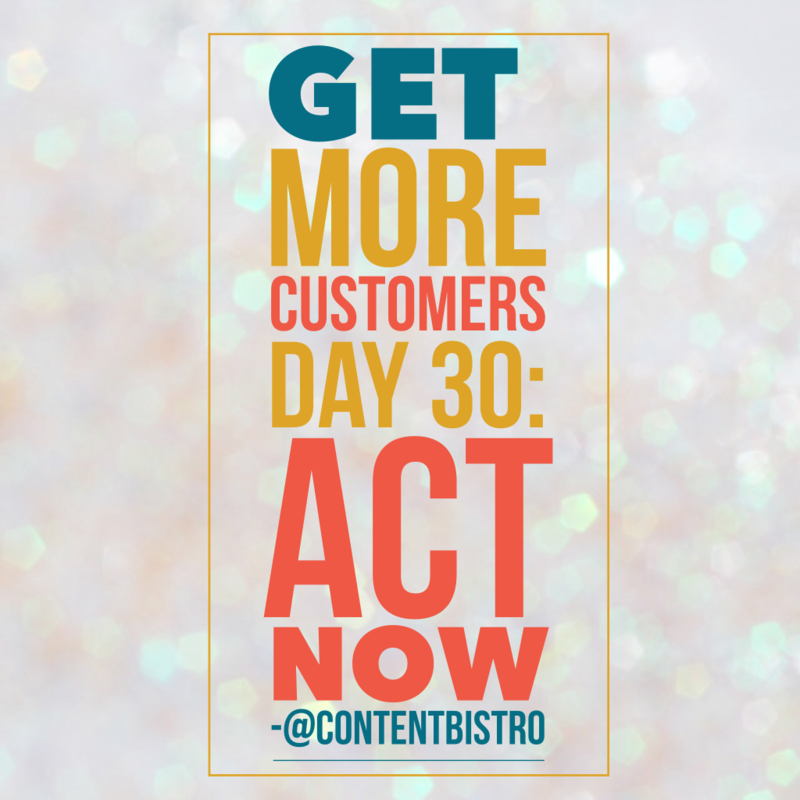 So, go ahead, spend the day today digging into the Get More Customers tips and taking the ones that you can apply right away to see an impact on your sales. Want to work on this actionable, result-oriented sales-boosting challenge at your own pace? Don’t want to spend time hunting through the archives?? Pre-order a copy of the Get More Customers eBook or sign up for the Get More Customers eCourse for only $4.99 and get a bonus fillable marketing calendar printable too. Regular price will be $9. Pre-orders will be open only till November 7th. eBooks will be delivered on November 17th and the eCourse will start on November 17th as well. Will the eBook and eCourse have the same content as the tips in the series? Will I get a physical product in the mail? Nope. These are digital downloadable products. The emails will arrive straight in your email inbox and the eBook will be a PDF download that will also be sent via email. What if I change my mind and not want the eBook or eCourse? No worries. We have a no questions-asked, 30-day guarantee. 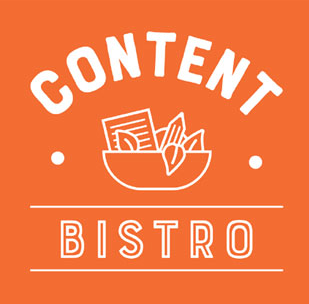 Simply shoot us an email at mailcontentbistro(at)gmail(dot)com and we’ll refund your payment. The eBook and eCourse will have the Get More Customers tips and challenges we shared all through October and yes, there may be fun bonuses and additional sales-boosting surprises included as well.